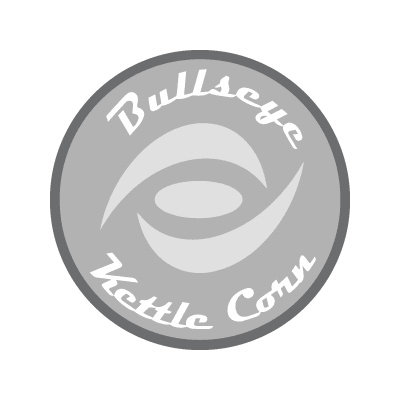 Bullseye pops fresh Kettle Corn along with 10 other gourmet flavors of popcorn daily. Stop by and sample: Cheddar Cheese, Salted Carmel, Dill Pickle, White Cheddar Jalapeño, and more! Bullseye Kettle Corn also has a bulk candy section. Great for movie time or simply snack time!